Gerry Malkin graduated with a degree in performance from The University of Bridgeport in 1974. 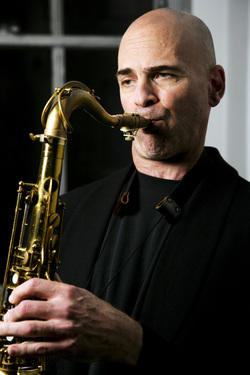 He subsequently studied with Dave Liebman, Frank Foster and Bob Berg. He has performed with The Temptations and The Four Tops along with Tito Puente, Dave Weckl, Adam Nussbaum, Joey Calderazzo, Lew Soloff, Harvie S., Chip Jackson, Yoron Israel, Ray Vega, Steve Johns, George Colligan and Jon Burr.